Orange Shoe clients master their DNA. Don’t expect life-changing results from generic workouts assigned by uninspired personal trainers at large fitness facilities. Orange Shoe personal trainers give you the personalized attention and workouts you need to achieve better health and MASTER YOUR DNA. Hover over the client postcards below to read how Orange Shoe personal trainers helped others successfully master their DNA. Orange Shoe Personal Fitness & training: MASTER YOUR DNA. You’ve seen people brainwashed by fitness facilities stuffing their pockets with monthly payments from unused memberships and health hacks selling miracle elixirs. They don’t care about making you healthier, they just want your money. Unlike those brainwashing fitness frauds, our personal trainers are committed to helping you get healthier for good. Skip the generic gyms. Come experience the Orange Shoe difference. Orange Shoe Personal Fitness helps you MASTER YOUR DNA. Our experienced personal trainers and nutritionists rewire your brain for healthier living. You’ll get our undivided attention as we get to know you, your goals and limits. We don’t believe in one-size-fits-all gyms. Your Orange Shoe personal training will be customized to help YOU improve and get results. 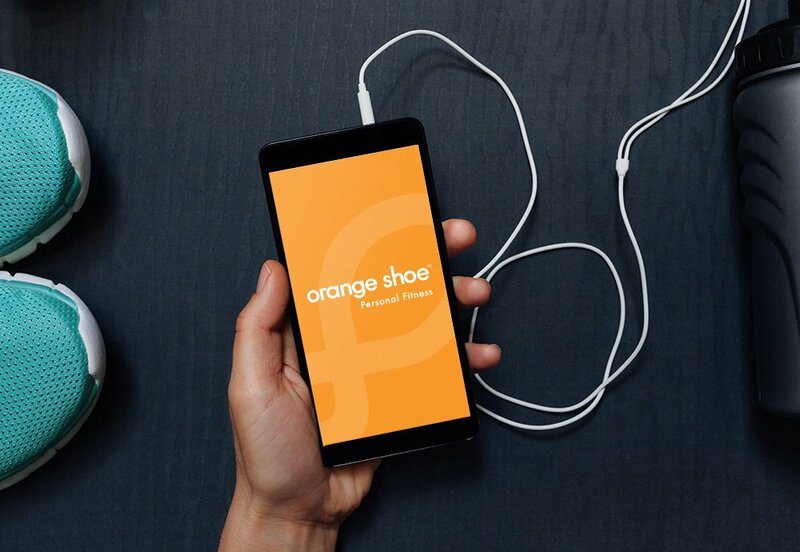 Customize your personal training with Orange Shoe. Your Orange Shoe personal training studio is a positive, close-knit environment for you to reach your health and fitness goals. Surround yourself with motivation in our small group fitness classes or sign up for a partner session with your personal trainer. Can’t get to our studio or prefer the comfort of your own home? Our in-home personal trainers will meet you at your home, at work, the park, or wherever is most convenient for you. Let us disarm your excuses. 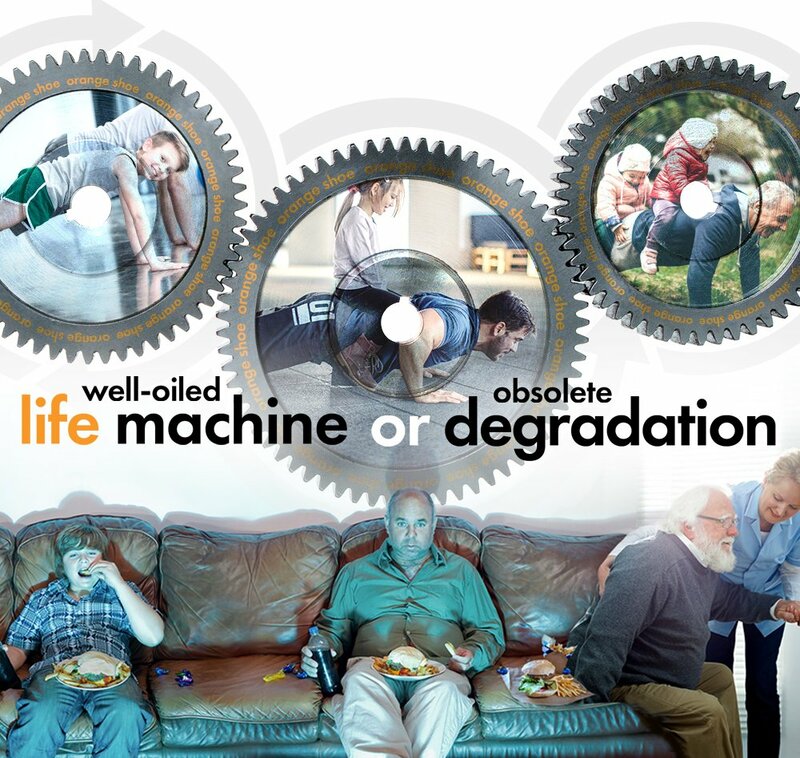 Make the change and reclaim your vitality. Your first session is on us. Join Orange Shoe Personal Fitness today and MASTER YOUR DNA.